Here's the deal, Evergreen Heights cares about one thing more than anything else, Jesus Christ. 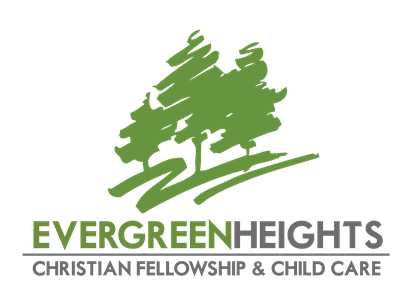 Evergreen Heights is a community of individuals that have found hope in Jesus, and simply want as many people as possible to experience that exact same freedom. What's the bottom line?  More than ever, Evergreen Heights is committed to fostering a community built around hope. Hope for the future. Hope for better. Hope for progress. Hope in Jesus. And as we move forward as a church family, inclusion and belonging remain at the center of who we are as followers of Christ. What does this mean for you? Most importantly, you're always welcome at Evergreen. Wherever you're at in your faith journey, you'll always be accepted as part of the Evergreen family.